Situated midway between the Gulf of Mexico and the Atlantic Ocean, right on (in)famous, mile-long, Duval Street, Tropical Inn is literally “next door to” or “around the corner from” all the reasons you chose Key West, FL. Central yet peaceful, our bed and breakfast provides an optimum blend of convenience and calm – your own romantic hideaway amidst the vibrant surroundings of the island. 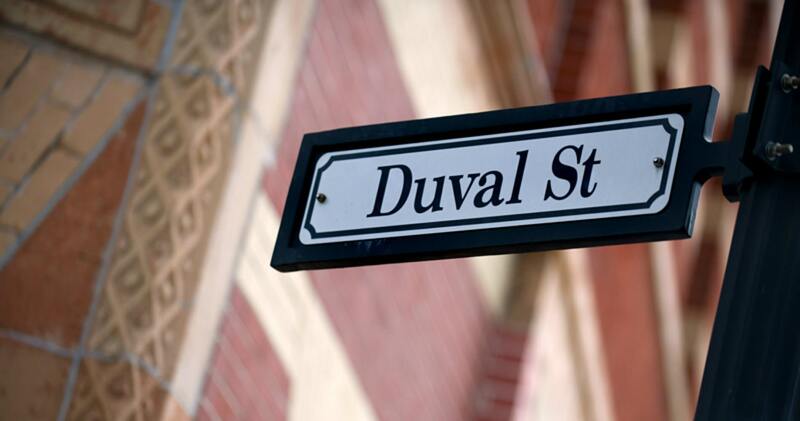 You won’t need a car, but if you insist…For our guests who choose to drive into Key West: follow US1/Truman Avenue to Duval Street. Turn right; the inn is on your left in the middle of the second block. For those flying in, we are a short 5-minute taxi ride from the airport. The Key West Express – The Key West Express sails daily from Ft. Myers (year round) and Marco Island (in season), providing the fastest and most enjoyable way to visit from Florida’s west coast!